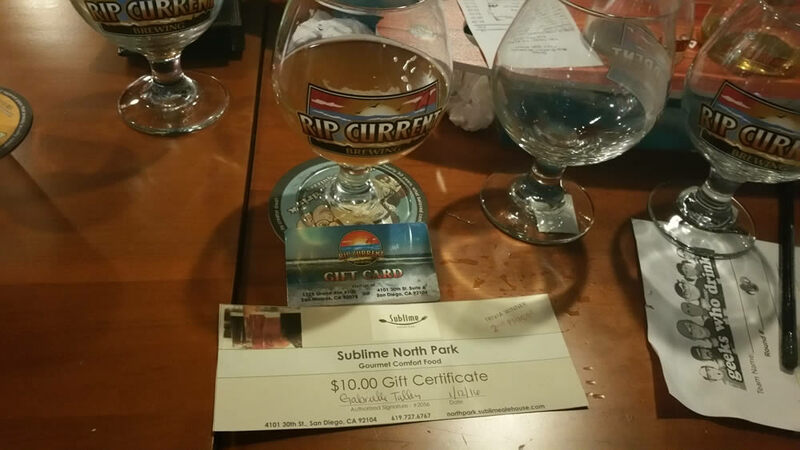 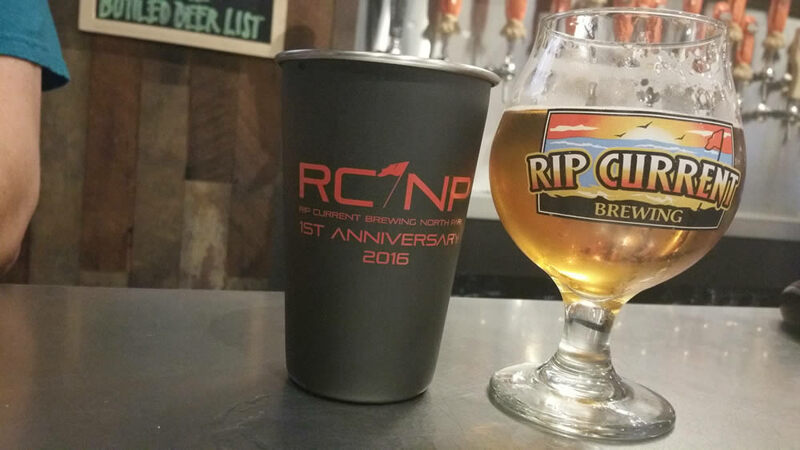 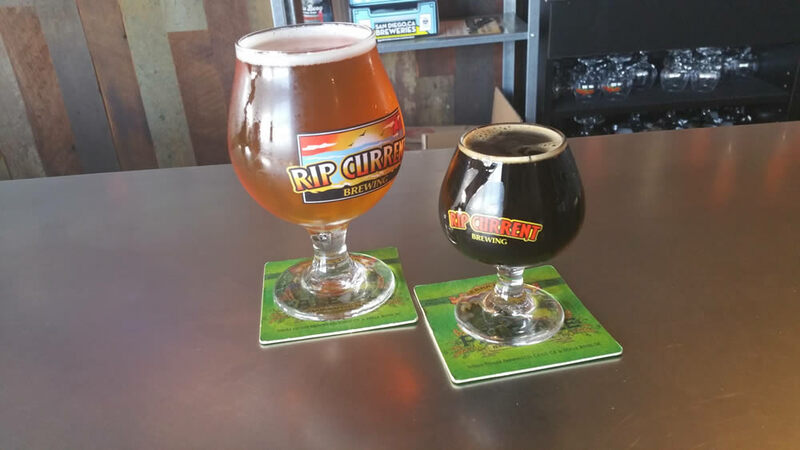 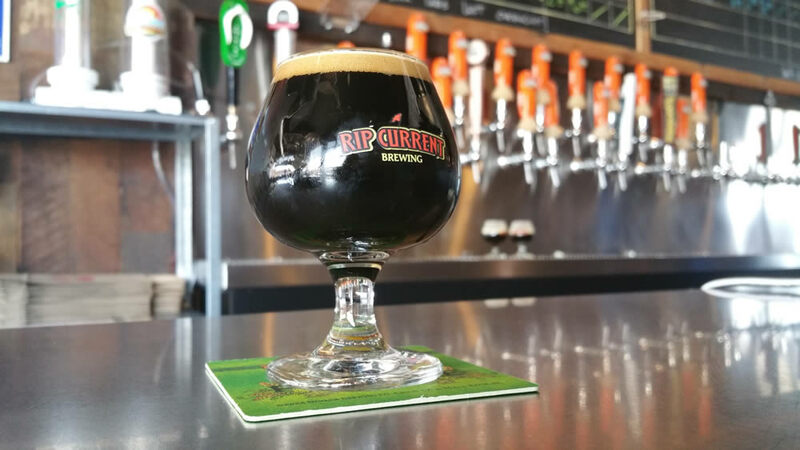 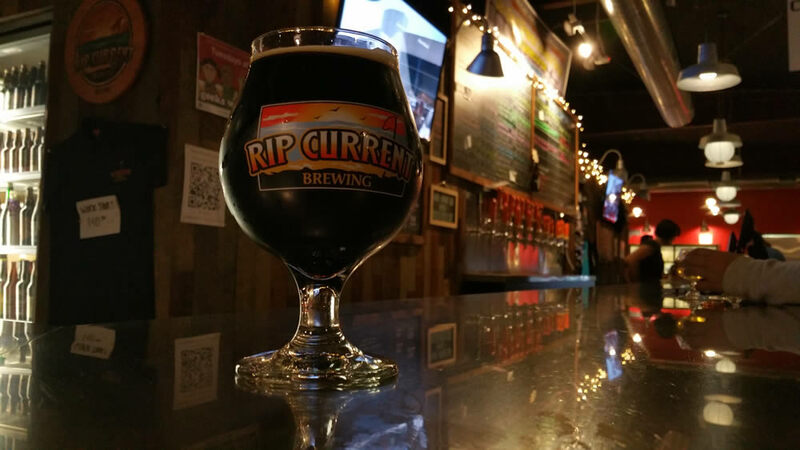 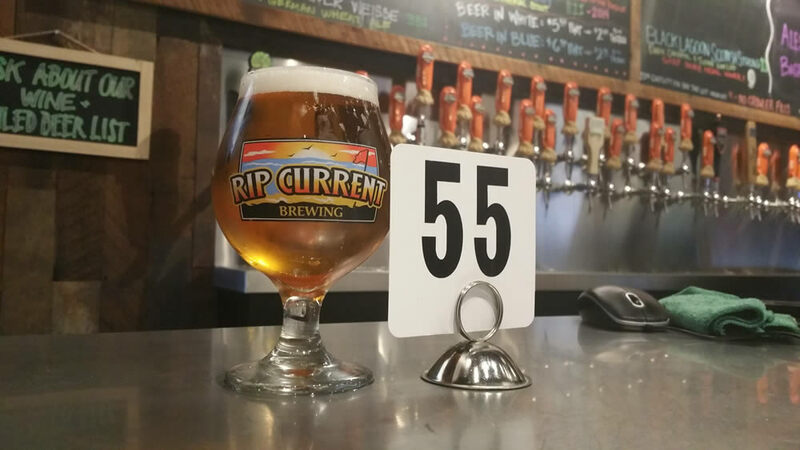 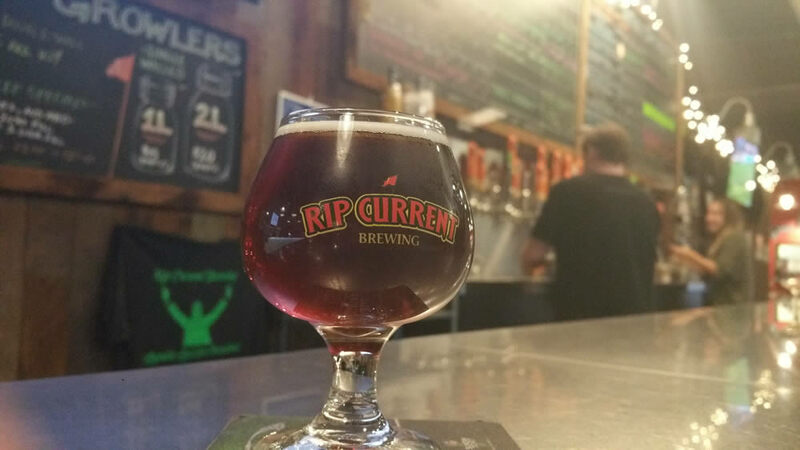 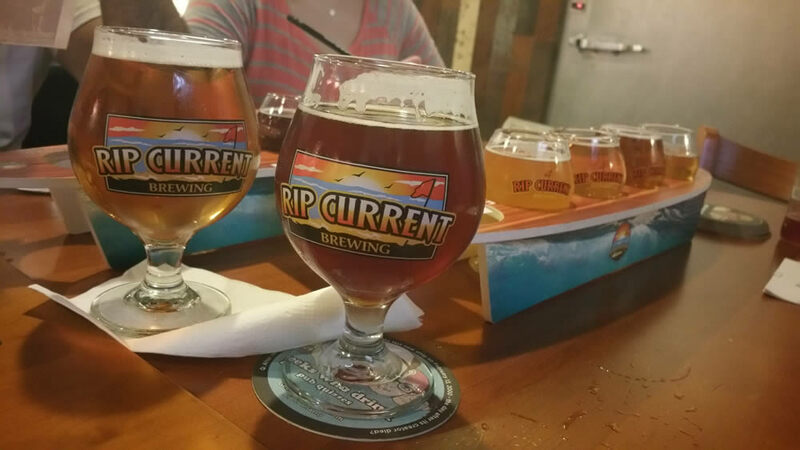 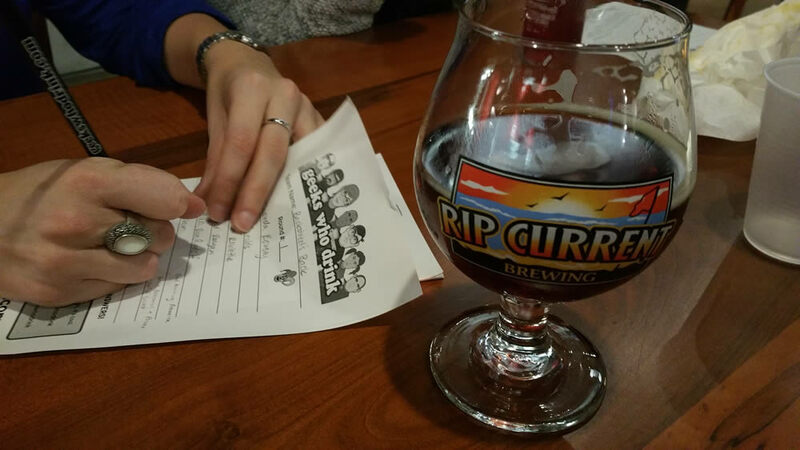 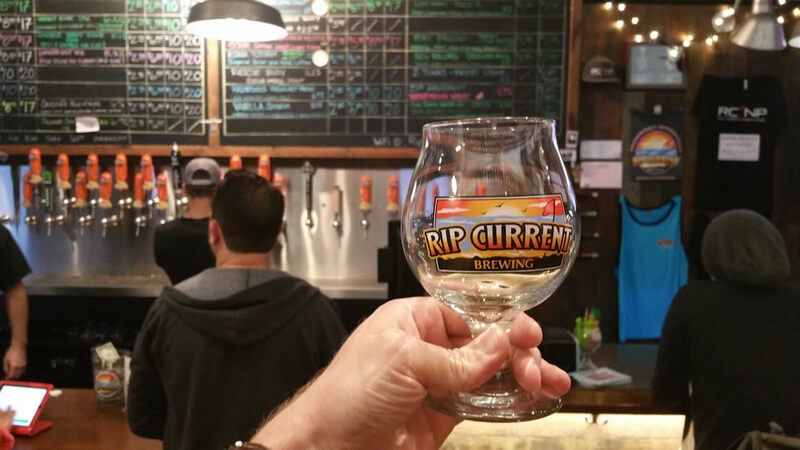 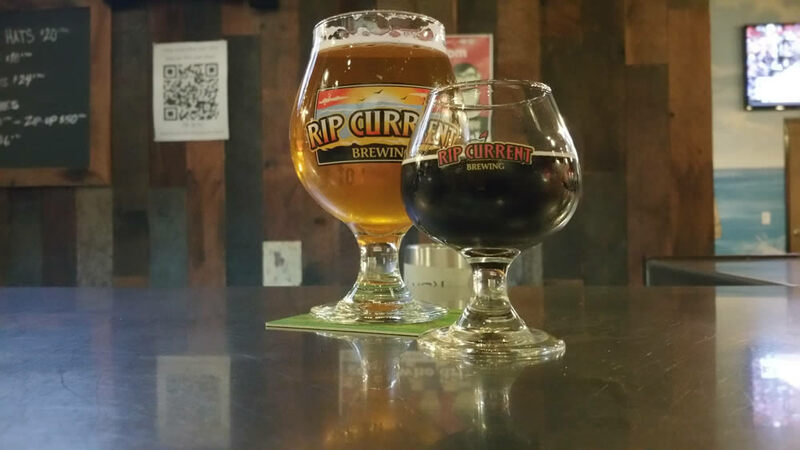 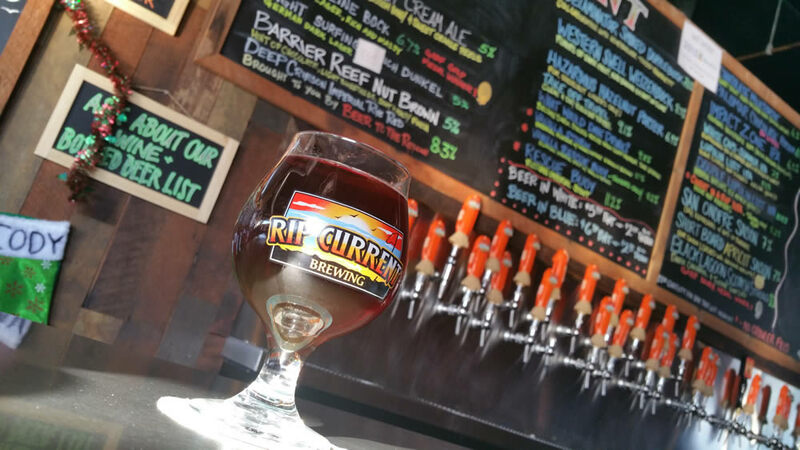 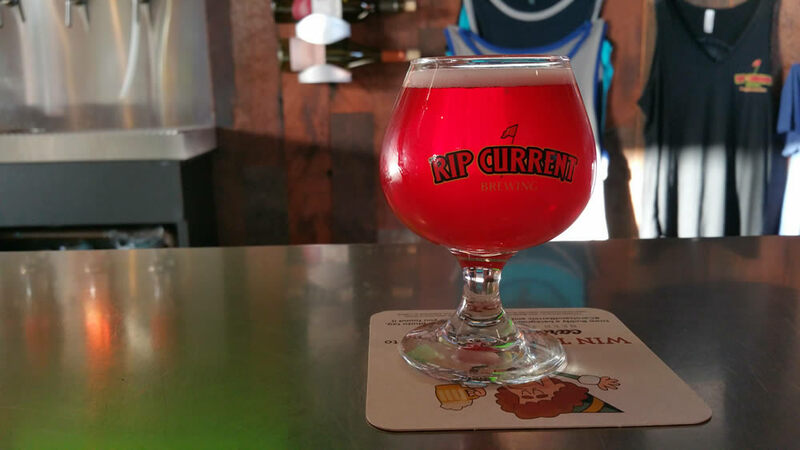 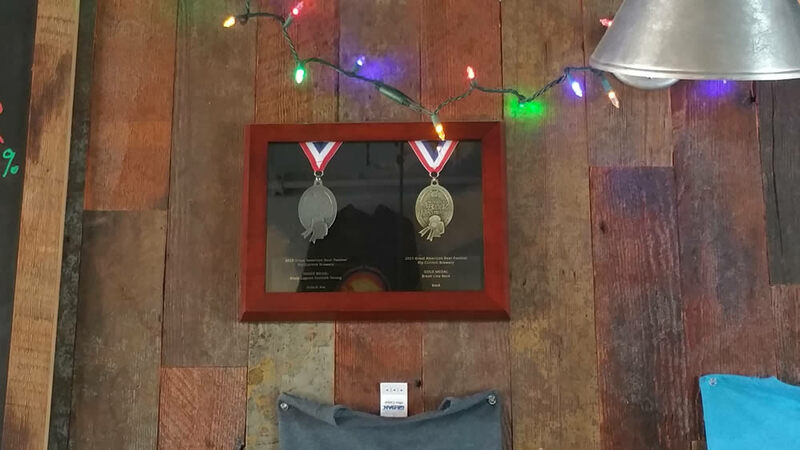 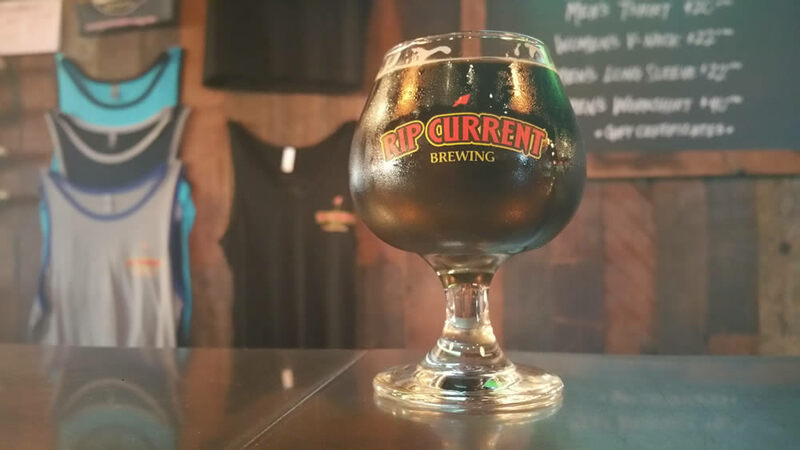 Rip Current Brewing’s North Park location houses our satellite tasting room, nestled in the heart of the bustling 30th Street. 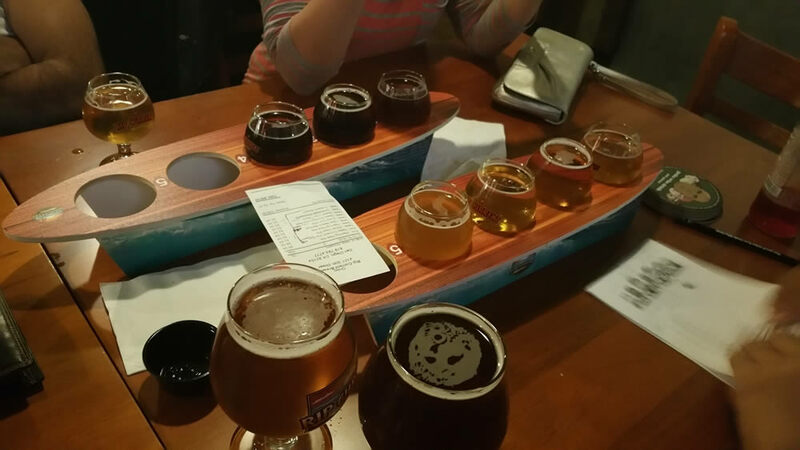 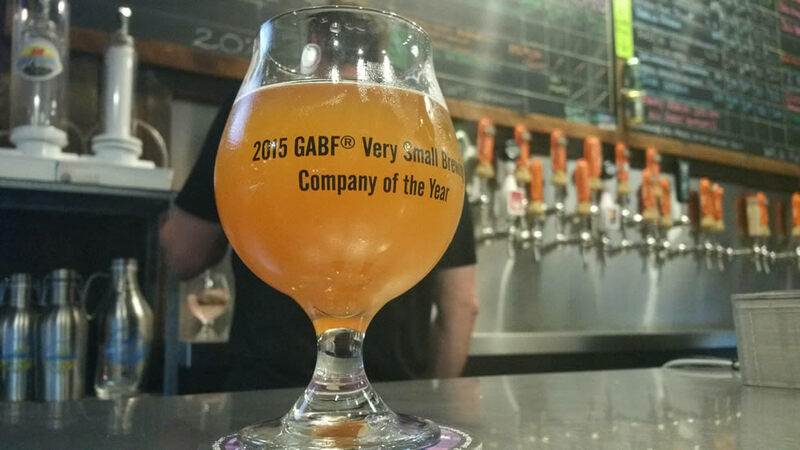 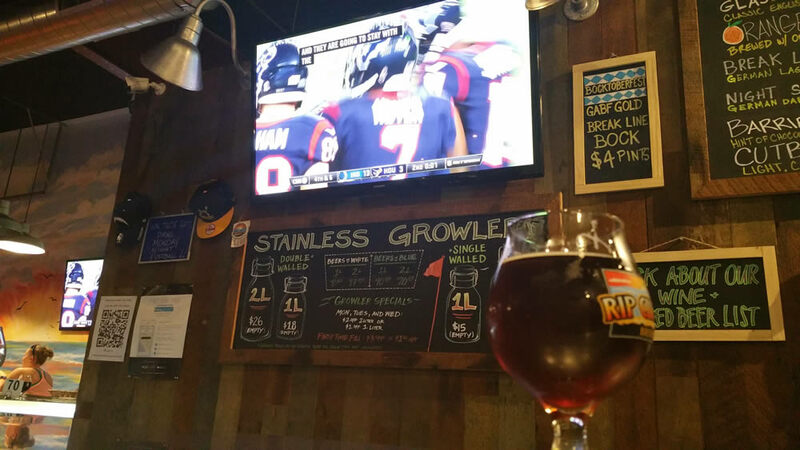 With 29 taps, we offer a large selection of our house beers and specialty guest beers. 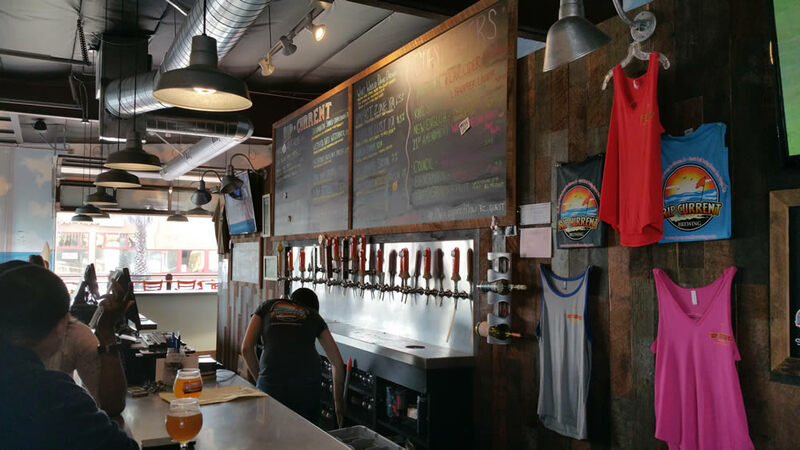 We share our space with the delicious kitchen of Craft House North Park. 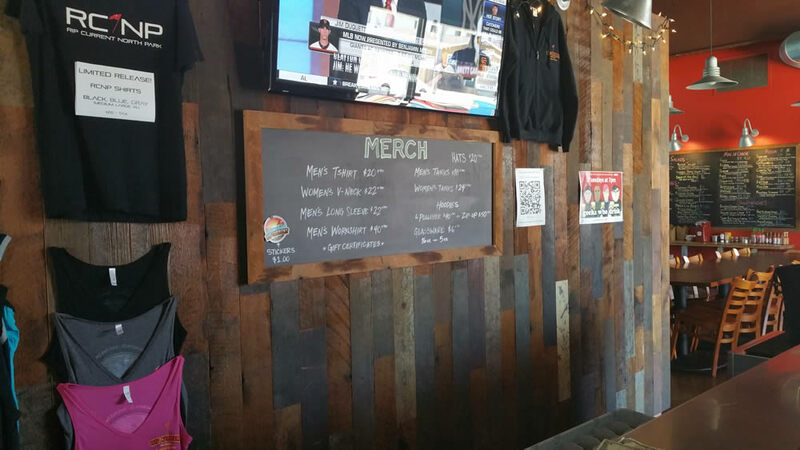 With an ever-changing menu, there is sure to be something for everyone! 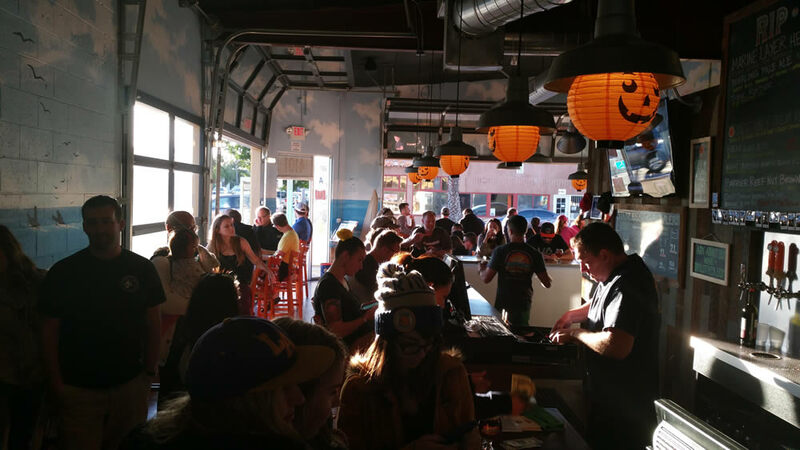 Due to our full restaurant, it is against the law for us to allow pets other than service animals. 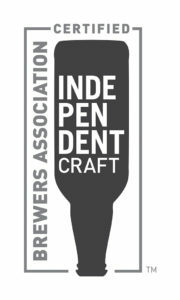 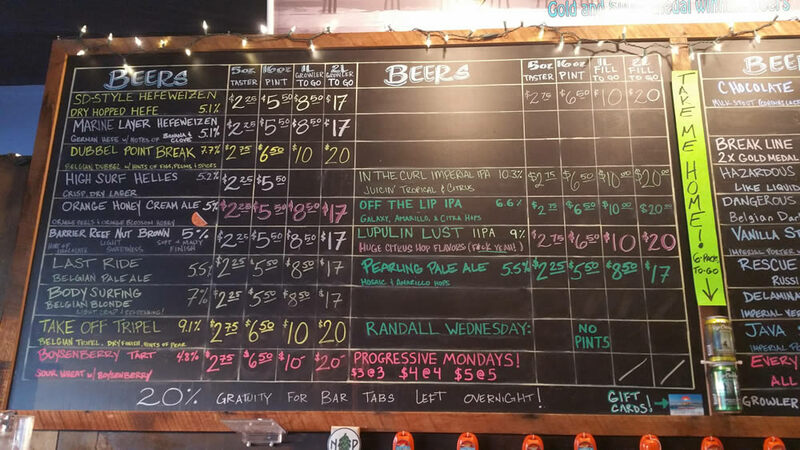 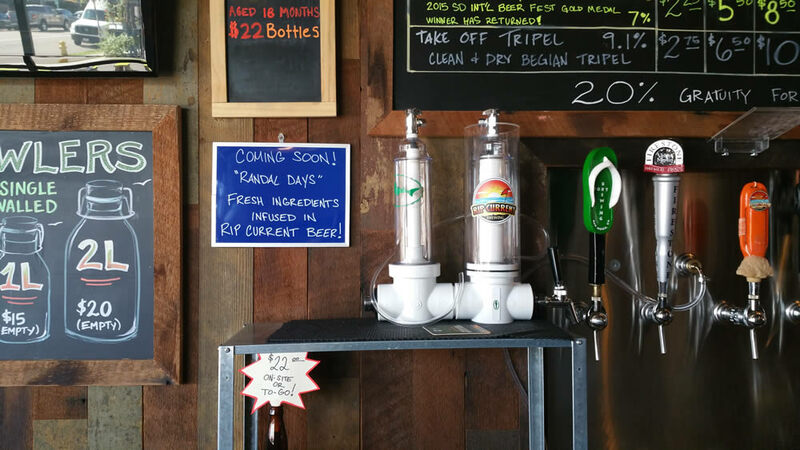 We offer growler fills (see our policy) of our house beers & a variety of our beers in canned 6-packs. 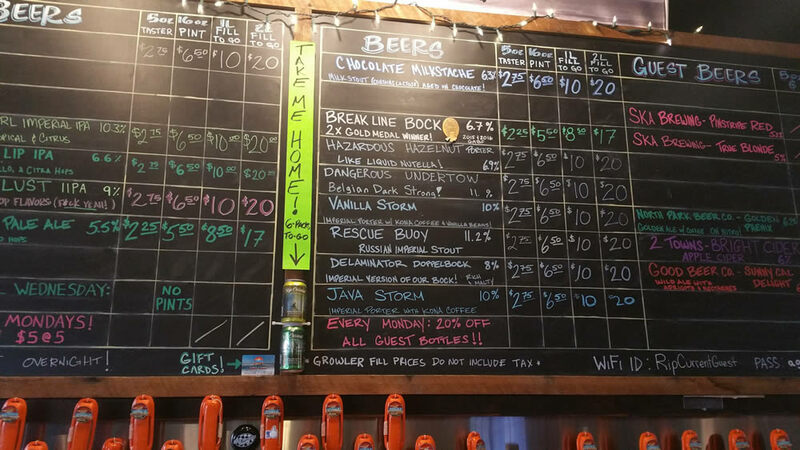 We also have an amazing selection of guest bottles and wine, for on-site consumption.